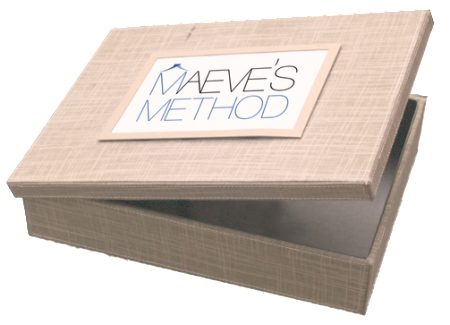 We’re so glad you’re interested in the Maeve’s Method Kit, a do-it-yourself version of our successful home organization model. We’re currently beta testing and making final tweaks to make the Kit the best it can be. If you’re interested in purchasing the Maeve’s Method Kit, fill out the form below and we’ll let you know when it’s ready!